There’s no better way to see the ‘other’ world than from the seat of a mountain bike! Cycling diverse terrain across mountainous, rugged landscapes on often remote, rough roads; it’s an exceptional way to see the wild areas of a country – though not for the faint-hearted. 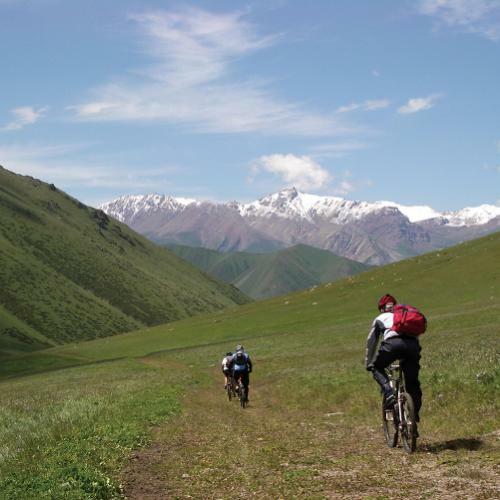 On our mountain bike adventures one thing is for sure - you’ll encounter some of the most spectacular scenery on an adventure away from the highways and into the hills of the Himalayas, Asia, Africa, Europe, and Australia. As you explore some of the most beautiful and remote destinations on the planet, let us take care of the details while you ride all the trails you've been dreaming about. As you careen down single or double tracks, which give new meaning to the words “epic”, you’ll navigate dense forests, bridge crossings, boulders and cliffs. 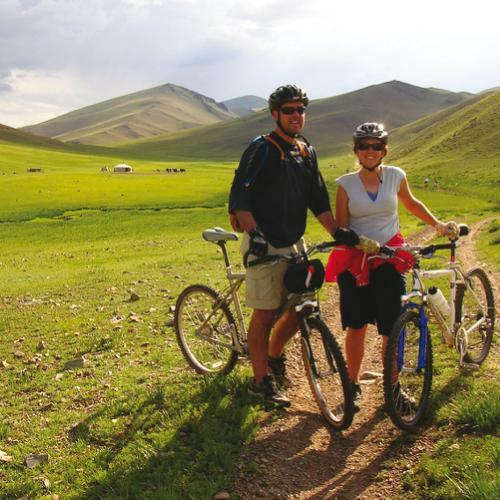 Join our skilled guides and other travellers on a two wheel adventure for up to eight hours a day, in variable weather conditions and potentially strong winds. 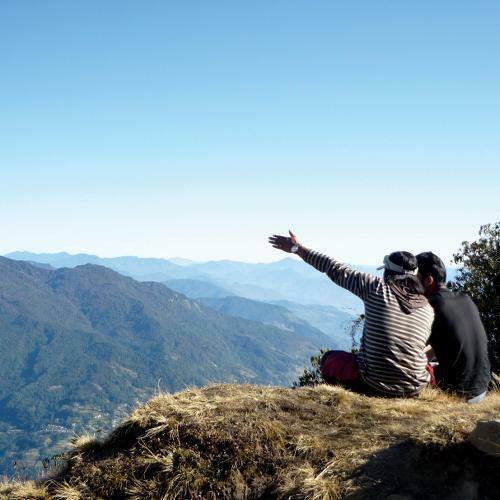 Some will take you to new heights as you spend successive days at altitudes generally not exceeding 5,500m, close to the clouds and far away from the cities. Mountain biking adventures require courage, skill and experience, so preparation is recommended up to six months prior to trip departure. The reward? Mountain biking some of the best routes in the world with a group of kindred spirits while we take care of all of the logistics.